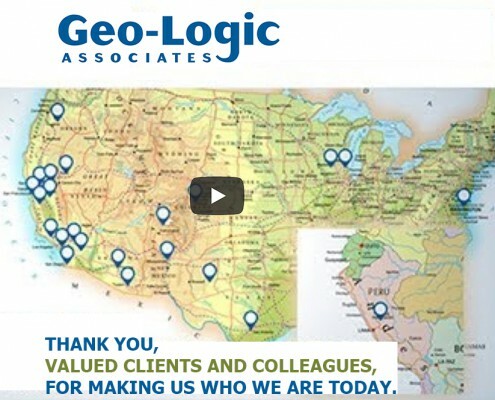 As a Geo-Logic company, DBS&A thanks our valued clients and colleagues on our anniversary for making us who we are today: 250 employee-owners strong in 27 offices in the U.S. and abroad… and growing! 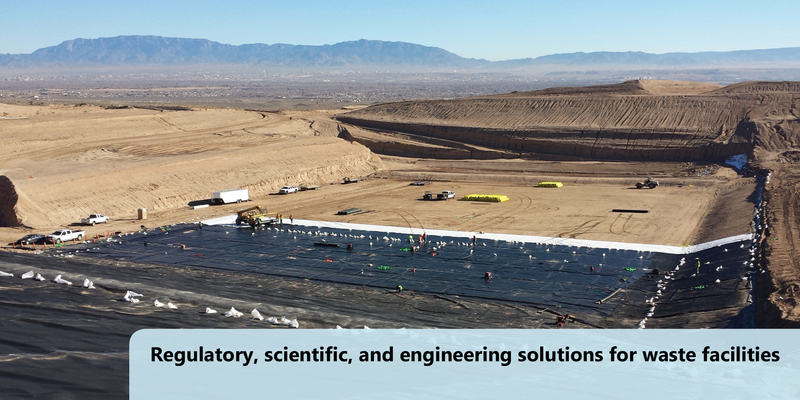 Geo-Logic and its affiliates, DBS&A, Clear Creek Associates, and Kunkel Engineering, provide solutions to challenges for landfills, mines, contaminated sites, municipal projects, natural resources, and water resources. 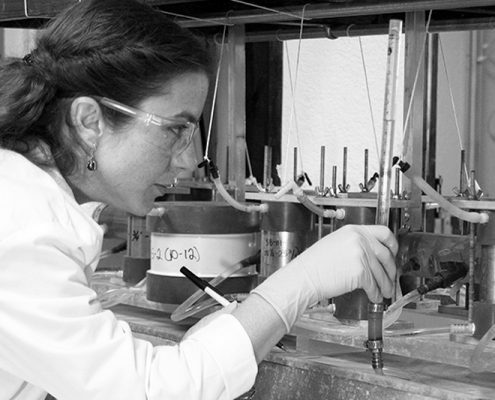 DBS&A to characterize and clean up soil and groundwater contamination, and resolve the vapor intrusion issue related to former dry cleaning business operations in Santa Barbara, California. 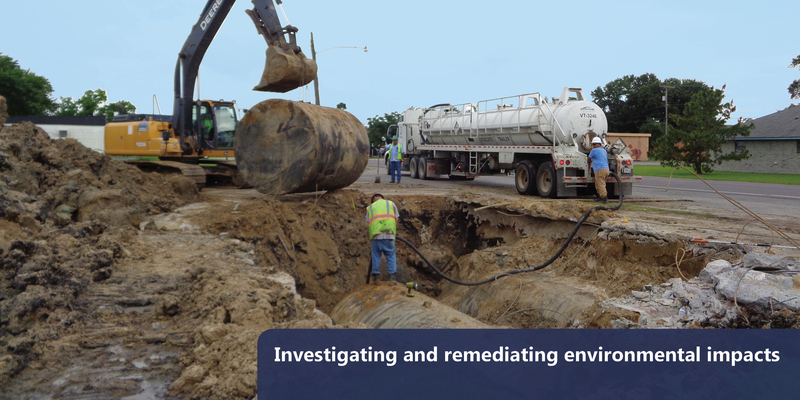 DBS&A developed a workplan that included review of historical data for numerous separate properties; design and implementation of a field investigation that fully addressed the multiple sources of volatile organic compounds; design and construction of a groundwater treatment system to address each identified source area; and a comprehensive public participation program to inform local residents and stakeholders of the investigation and cleanup efforts. 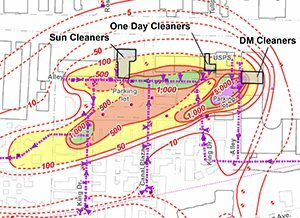 Ultimately, DBS&A’s work at the site will result in cleanup of the relatively extensive contaminant plume at the site and in the vicinity, and reduce current and future site financial environmental liabilities for the client. 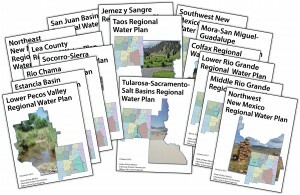 DBS&A was retained by the Interstate Stream Commission to prepare updates to all 16 New Mexico Regional Water Plans that address public involvement, water supply, water demand, drought constraints, the supply/demand gap calculation strategies to address future water needs in the region, and a summary of legal issues and updates. 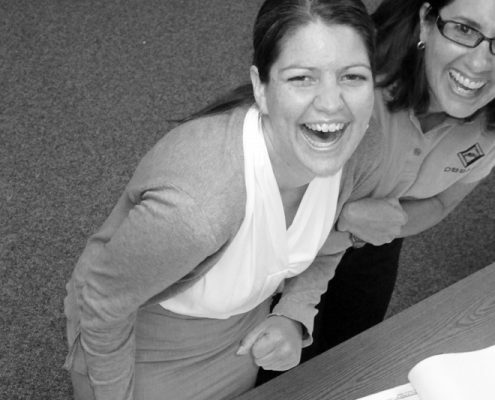 Throughout the 3-year planning process, led more than 128 public meetings in the 16 planning regions to explain the methodology and approach, and to obtain input and direction from the regions regarding public involvement and identification of key issues for their plans. 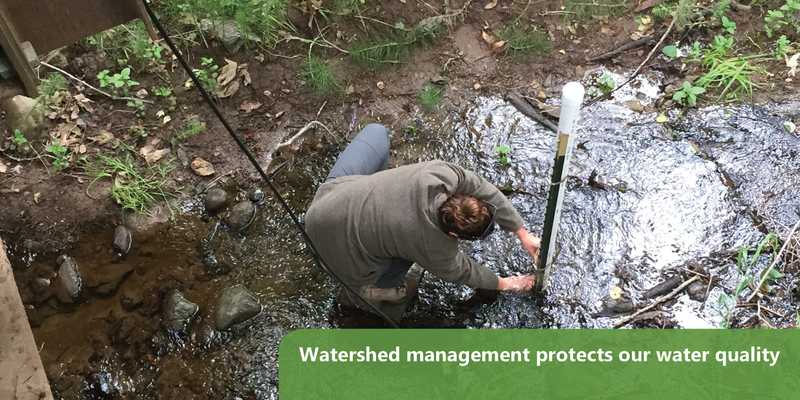 DBS&A prepared future water demand estimates based on regional demographic and economic forecasts through 2060, and worked with the regions to identify strategies to address future water issues and needs. 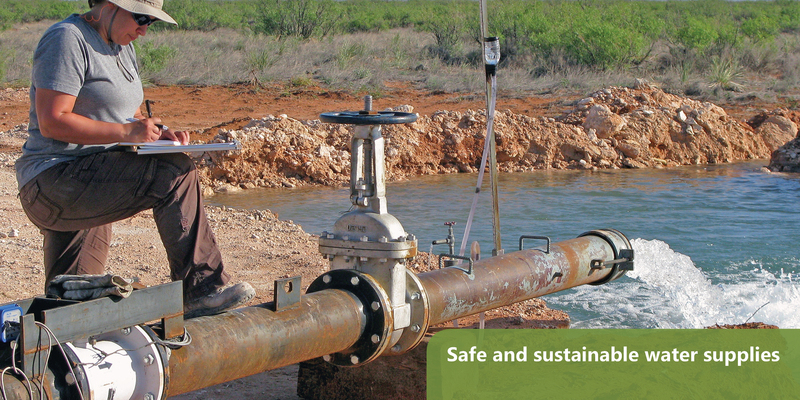 DBS&A provided expert testimony (deposition) and litigation support on behalf of Pioneer Natural Resources for a case involving alleged brine contamination of a shallow aquifer by Pioneer oil production and injection wells. 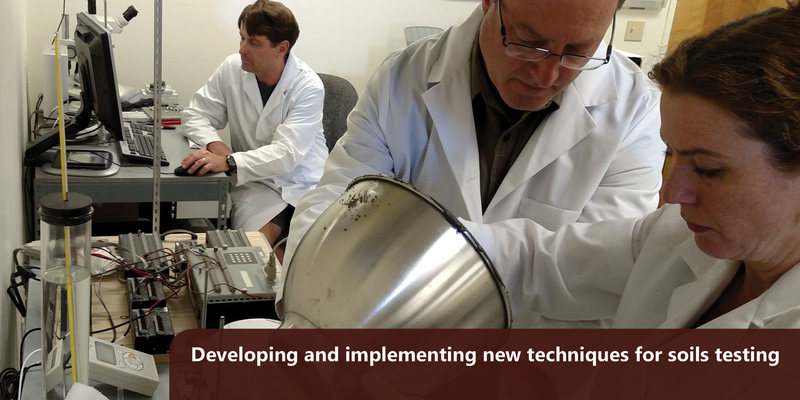 DBS&A evaluated the quality of the laboratory and field techniques used to collect and analyze water samples, which allowed comparison of the error in water chemistry results to the alleged potential impacts on irrigation wells. Based in large part on the strength of the technical analysis conducted by DBS&A, the case was not pursued by the plaintiffs. The threatened western yellow-billed cuckoo (Coccyzus americanus) species has experienced significant declines in its remaining riparian habitat due to water diversion, water impoundments, woodcutting, and other anthropogenic impacts. 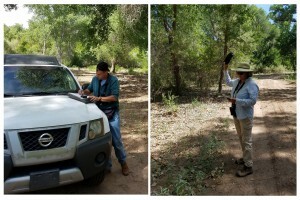 To assess the potential impact of the Sandia Pueblo’s future management and conservation actions, DBS&A’s federally-permitted biologists conducted eight western yellow-billed cuckoo surveys in the Middle Rio Grande bosque. After broadcasting hundreds of the species’ calls following one of the first applications of the 2016 U.S. 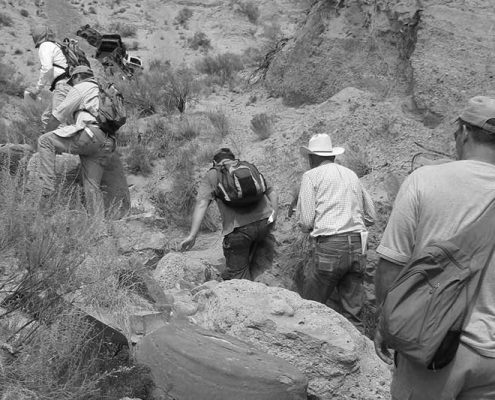 Fish and Wildlife Service survey protocol, biologists finally detected one of the elusive western yellow-billed cuckoos, providing evidence that the area still serves as critical habitat for the threatened species. 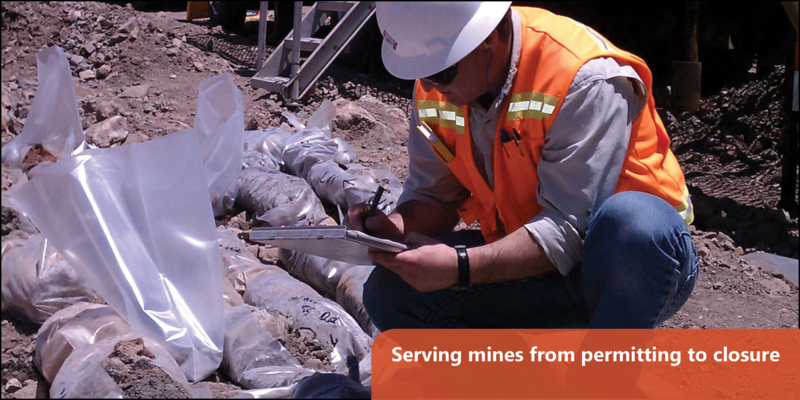 The survey results include notes and data on ecological conditions, providing important baseline information to guide and evaluate future land management actions, ensuring that the Pueblo remains sensitive to and responsibly manages its land’s natural resources.